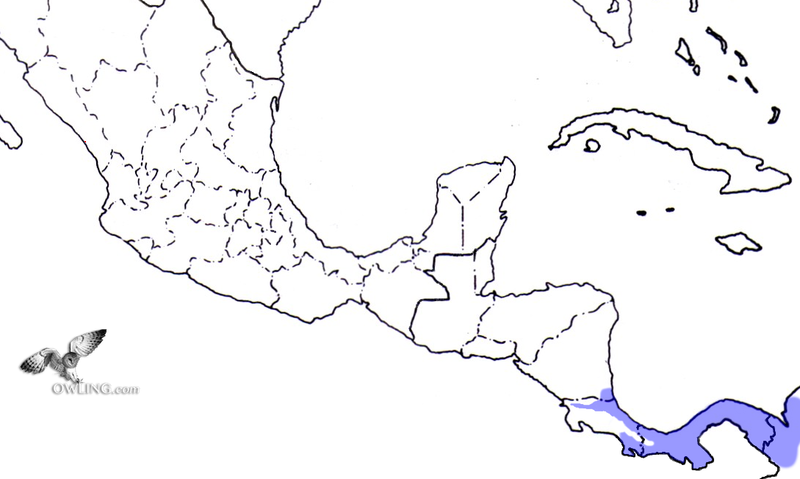 The Vermiculated Screech-Owl was previously grouped together as a subspecies of the Guatemalan Screech-Owl that is found further north. These owl species are distinct in their calls, markings, and behavior. 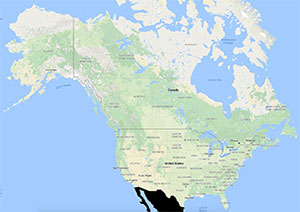 Furthermore there is also no known range overlap. East of its range, the Vermiculated Screech-Owl has also often been grouped together with its southern neighbor the Choco Screech-Owl. Again, these species are distinctively different in call, range, and behavior. Visual differences amongst most of the screech-owls are subtle. Here you can find calls, photos, and discussion to help distinguish this beautiful and unique screech-owl species. 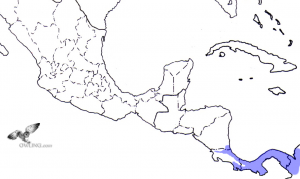 The field notes section also includes a Central American range map, information on nesting, habitat, description and identification. This is a short contact call uttered by both sexes. It is sometimes written as “ghoor”. This is the territorial song song that is often described as a soft purring trill. 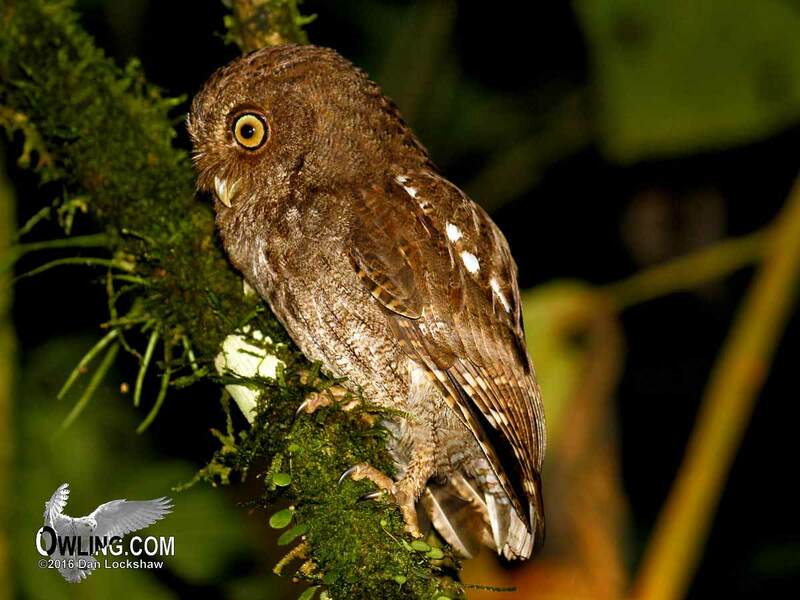 The Vermiculated Screech-Owl is sometimes considered conspecific with M. guatemalae (Guatemalan Screech-Owl) although it is vocally, visually, and behaviorally distinct and lacks feathering on its lower tarsus. Length is about 8 1/2″ (about the size of a Red-winged Blackbird). Its under parts are densely and uniformly streaked with fine crossbars. Vermiculated Screech-Owl is found in both rufus and brown morphs. In its brown form, it has a mixed medium brown coloration with darker brown forehead streaking, yellow iris (eyes), greenish yellow bill, and indistinct white eyebrows. The red form has similar markings although is more uniform in red color. 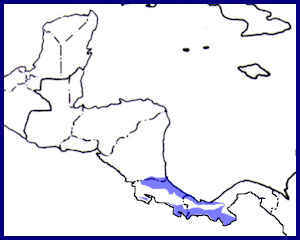 This owl species range is separate from the Guatemalan Screech-Owl’s range and there is no known overlap. 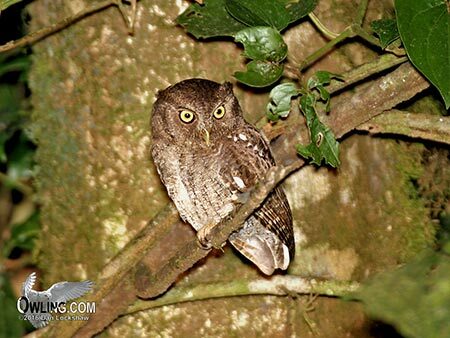 Found only in Central America, the Vermiculated Screech-Owl is known from extreme SE Nicaragua and NE Costa Rica south and then east into central Panama. 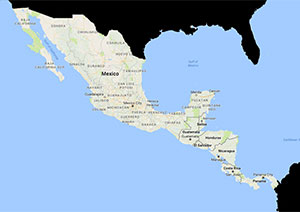 The limits of its range extension west of Panama City are not clear and there seems to be no obvious geographic barriers preventing further eastern migration. 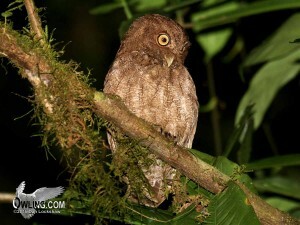 Suitable habitat gaps and territory competition from the Choco Screech-Owl may inhibit further eastern movements. Choco Screech-Owl is the resident screech-owl from the Panama City area east into Columbia (again further studies are sorely needed). Records show no overlap in range and although these two species are very similar in their markings they are very different vocally. Owls find each other by sound and their calls ultimately determine their species. Vermiculated Screech-Owl inhabits humid tropical forests in the lowlands and foothills up to 3300 feet. It feeds mainly on insects although probably also on some small vertebrates. There are no know movements (other than juvenile dispersals) and it is generally thought to be sedentary within its established range. Males and females are thought to share adjacent territories in the non-breeding season. Nesting occurs in tree cavities or old nest holes of other bird (documented in old Trogon nest cavity). Vermiculated Screech-Owl lays two to three eggs from March to April. 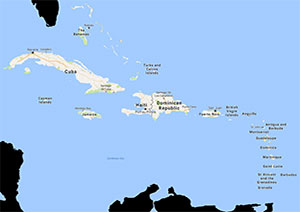 Although it is not known to be threatened, with its limited range and a need for mostly solid forested habitat, destruction of the forests may prove to be a significant threat in the long term. 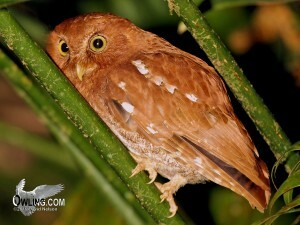 Vermiculated Screech-Owl’s primary call has been described as a long, somewhat toad like trill. It also has a shorter vocalization that is thought to have a contact function that is described as a scratchy, sibilant ghoor or khooo.